Yesterday was a banner day for Bacon & Sons… with a little adventure on the side. 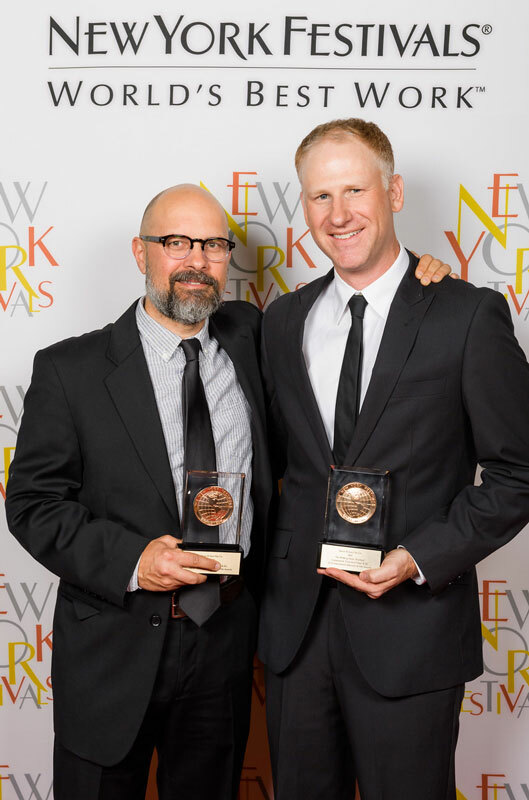 Our launches for Join Or Die and (this past season’s) The Walking Dead got some wonderful recognition from the New York Festivals award show at NAB. As if that alone wasn’t a treat enough, we walked out of a tech scout and flew to Las Vegas in DP Eric Haase’s Piper Cherokee just in time for the ceremony. Not that we’re keeping a count or anything, but we took home three Golds, one Silver and a Bronze, leaving us 5x honored. We’re also beyond grateful to New York Festivals for the consideration and AMC and History for the opportunity and partnership on these great projects. Head Of The Class Hot Or Spot!